Arian Simone, CEO of Arian Simone Enterprises is a highly successful entrepreneur whose road to success literally started at rock bottom. She is a true inspiration and is living proof that there are no excuses for not being successful in anything you pursue and that you are responsible for your own life. Arian moved to LA with a job when she graduated from college but quickly was laid off after a month because the company was sold. Because she couldn’t rely on her parents to bail her out due to a divorce, she moved from her apartment to her car. Most people would think getting another job would be the next option but Arian applied for over 150 jobs and wasn’t offered a single job even though she was highly educated with both an undergraduate and graduate degree. As time went by, Arian met new people who allowed her to sleep on their couches and floors. She was on welfare and food stamps and you’d think she was at rock bottom but then her car breaks down that she was living in. At this point, she checked into a shelter. She was selling clothes off her back so she could eat and put gas in her car. Although she stayed motivated by riding around Beverly Hills looking at beautiful homes to tell herself that one day this would be her life, at some point she really broke down. She called her mom and told her, “If this is what life is like, I don’t see a need to live.” Arian wasn’t suicidal but she was depressed and exhausted. She then received a phone call from someone who wanted her to do some marketing work, which lifted her spirits because at this point, she was willing to do just about anything to make money. At that moment, her life seemed to have a purpose. She started to get referrals for more work and because she was still living out of her car, she reached out to her sorority sister to get an office space. This was a huge jumpstart to her career as in that same building, Steve Harvey’s morning show, 100.3 the beats aired. Because Arian lived in this office space, the security guards knew her very well and helped her get work for her business. They passed out her business cards and they would call her and tell her which celebrities were in the building on any given day. 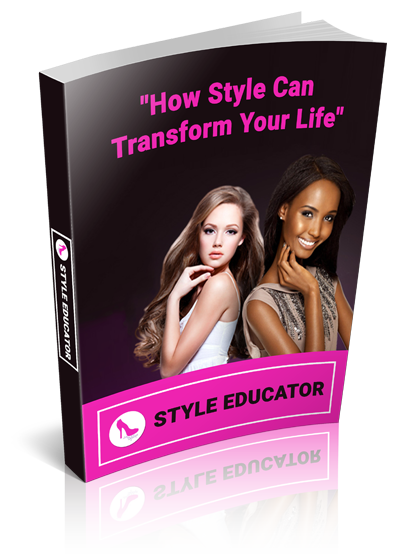 She used that to her advantage and networked her way to create Arian Simone Enterprises. Although she was making great money for someone in her circumstances, she still lived in the office and was focused on saving her money to get an apartment. One day, the real Coach Carter found her asleep in the office and told her no woman should be living like this. He gave her some insight and wanted to help her by giving her another job opportunity. He allowed her to do some press work for his film and from there, she reached out to Will Packer about working on Stomp The Yard. When she interviewed for the position, she was told she was in competition with 2 other people who had experience and as soon as she mentioned Roz Stevenson (the first african american executive at Universal) as her mentor, she landed the job. As a mentor should, Roz told Arian everything she needed to do in order to be successful at this job. 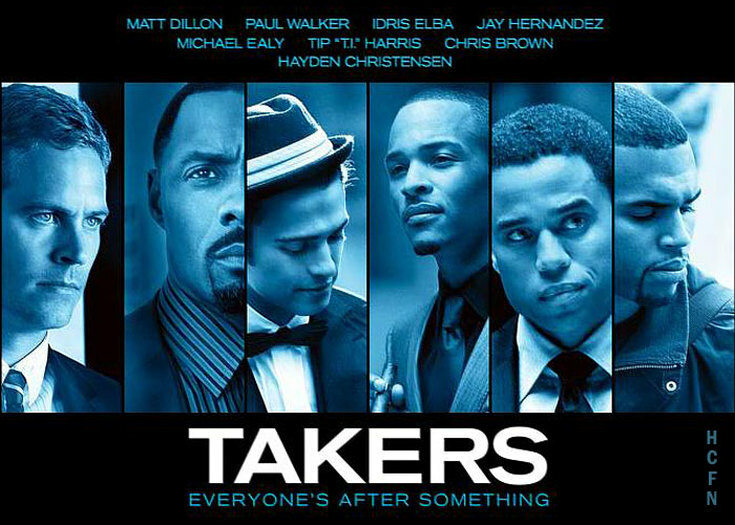 With the success of Stomp The Yard becoming the number 1 movie two weekends in a row, Arian went on to do many projects in the film industry such as This Christmas, First Sunday, Hancock, Takers, Limitless and much more. 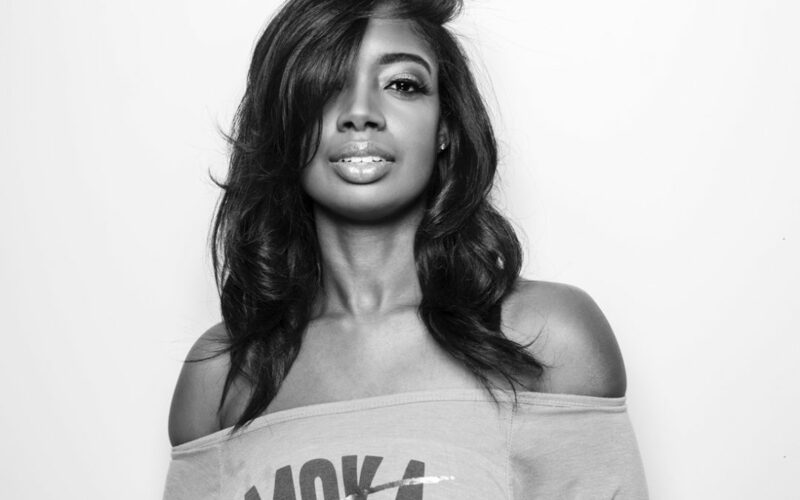 She is responsible for the Pro Bowl Wide Receiver Braylon Edwards’ Quarter of the Century Celebration, Chris Brown’s MTV Super 18,, Lil Wayne’s 25th Birthday Bash and beyond. She has created a highly successful marketing and PR firm from the ground up and it is continuing to grow today. Her journey has led her to go further by developing a Live Your Dreams Foundation, which educates the youth on non-traditional careers. She has also launched Fearless Magazine with cover girls, Khloe Kardashian, La La Anthony, Meagan Good and others. 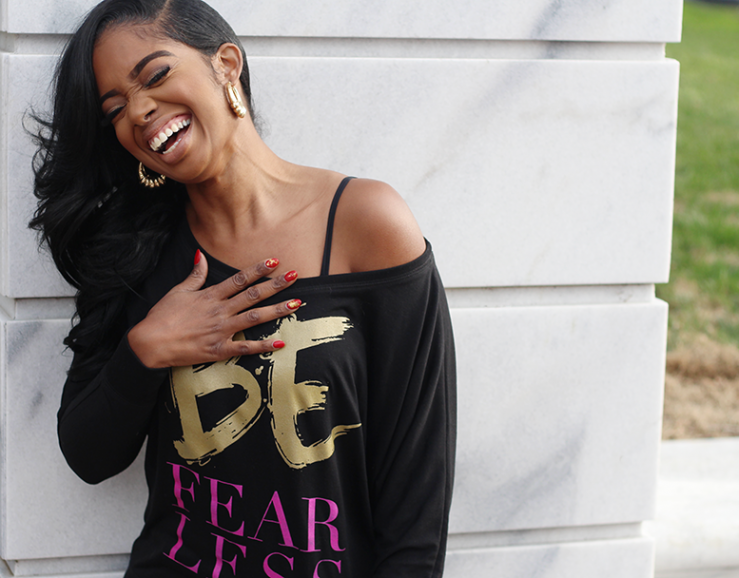 She has been a guest speaker for Dwayne Wade’s World Youth Summit and has her own lifestyle brand, the Arian Simone Collection. It features apparel, beauty products, home decor, etc. 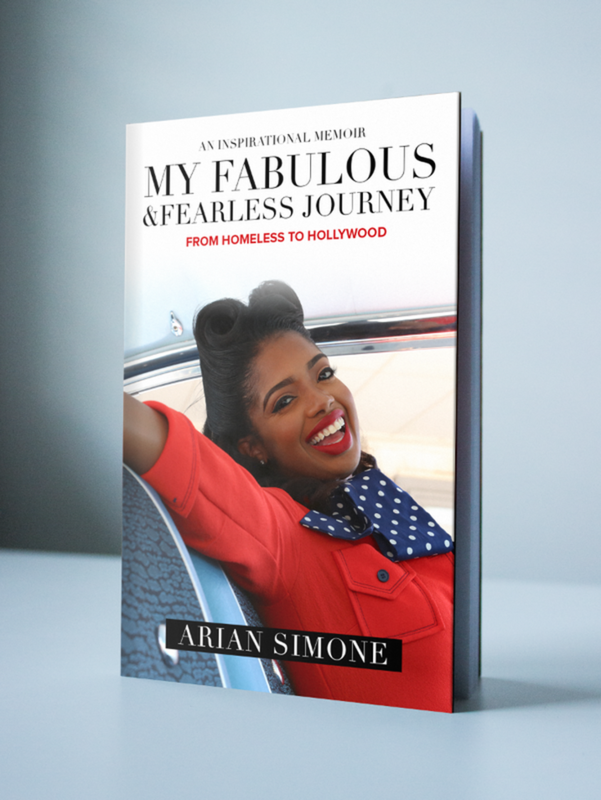 Her most recent project has been her much anticipated book, My Fabulous and Fearless Journey: From homeless to Hollywood which is currently available to pre-order on her website as the book is scheduled to release on August 14, 2015. Arian hopes that sharing her story will inspire others to pursue their destiny despite their obstacles, just as she has. Arian has inspired me to grow and to never give up after hearing her story and I am excited for her book. She has shown me that no matter what your situation is, you can truly power through and live the life you deserve and desire for there’s no excuse why you can’t do something. It all starts with you and your mindset and how you react to your situation. Do you give up and blame others for your shortcomings or do you find a way to make it happen?